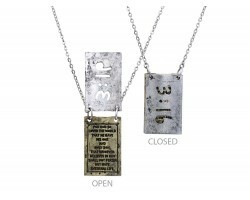 Silver Gold John 14:1 Pendant Necklace. 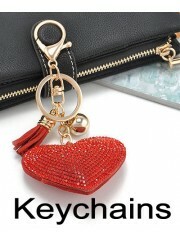 Chain Necklace has 2 Rectangles in Silver Plate and Gold Plate. 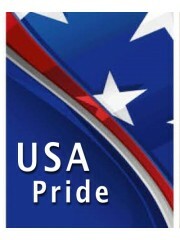 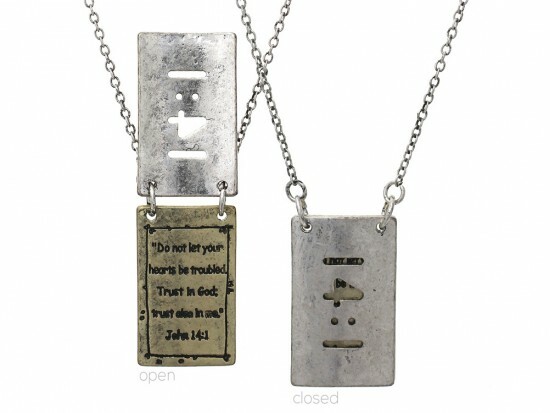 John 14:1 on top rectangle pendant and inscribed, ”Do not let your hearts be troubled. Trust in God: trust also in me.” John 14:1 on the bottom rectangle pendant. 20 inches long.